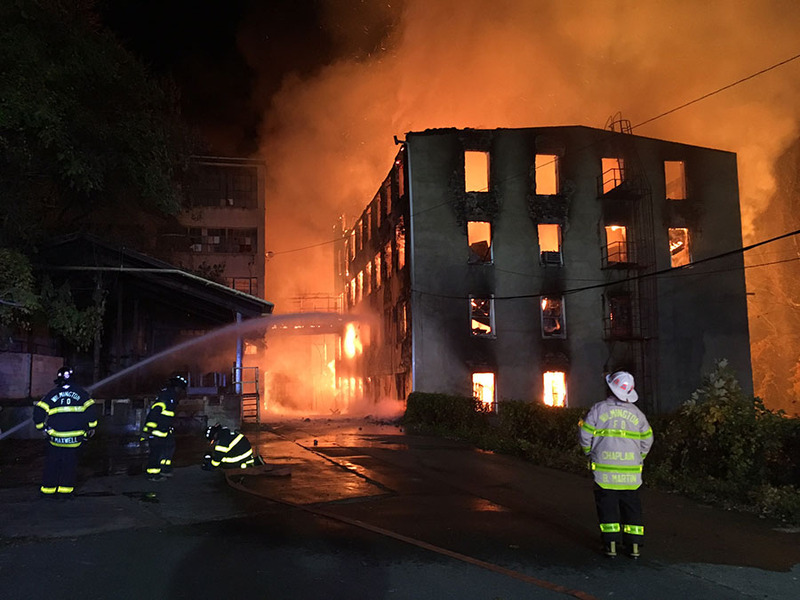 WILMINGTON, DELAWARE (11/9/2016) A massive fire swept through vacant commercial buildings at the Bancroft Mills complex along the Brandywine in Wilmington early today. City firefighters were joined by scores of suburban fire companies in battling the four-alarm blaze and keeping flames away from nearby homes. 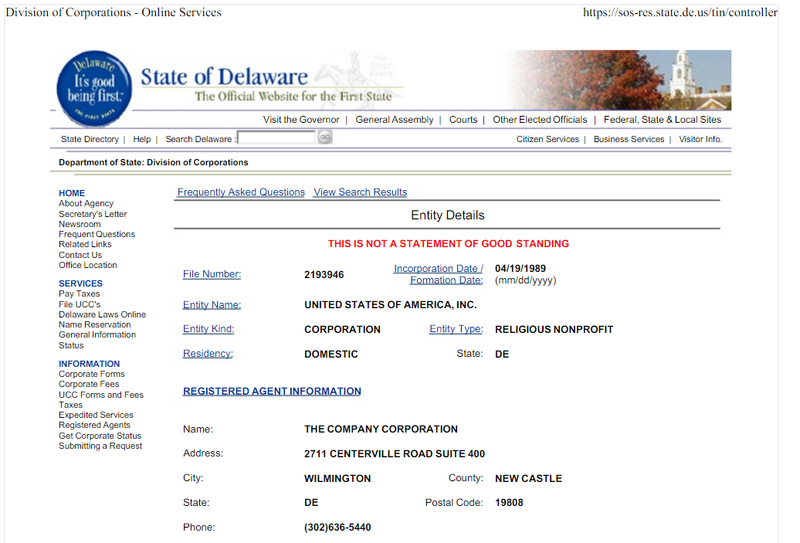 So what is the source of Delaware’s prestige—even cachet? 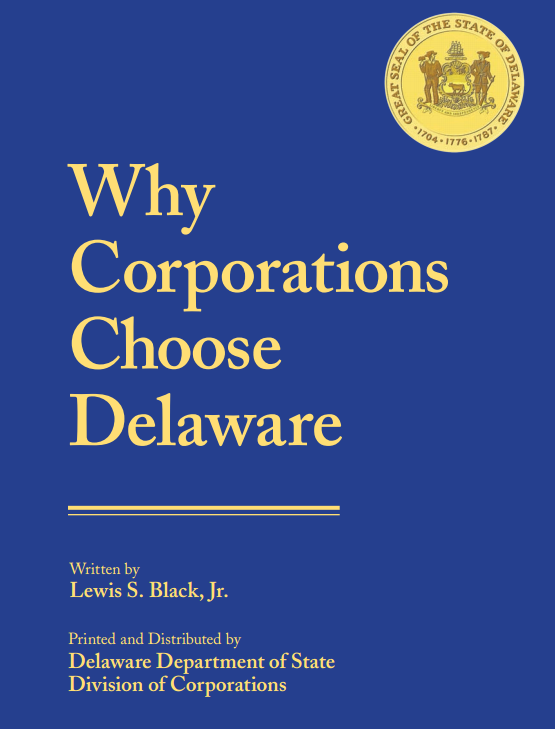 Why do corporations choose Delaware? I think the answer is not one thing but a number of things. It includes the Delaware General Corporation Law which is one of the most advanced and flexible corporation statutes in the nation. 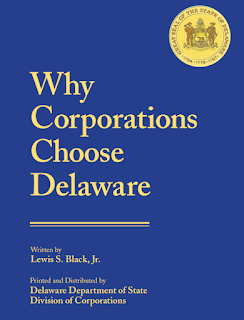 It includes the Delaware courts and, in particular, Delaware’s highly respected corporations court, the Court of Chancery. It includes the state legislature which takes seriously its role in keeping the corporation statute and other business laws current. 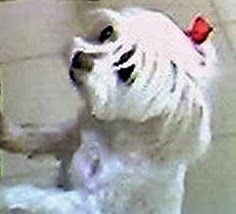 It includes the Secretary of State’s Office which thinks and acts more like one of the corporations it administers than a government bureaucracy.